Mounted shooters, saddle bronc riding, good food and a downtown dance party? This is how we do Cle Elum! 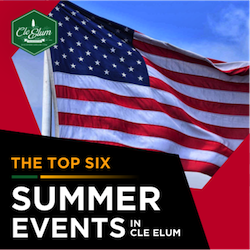 If there is one weekend you don't want to miss in Cle Elum, it's the weekend of July 29th-31st. 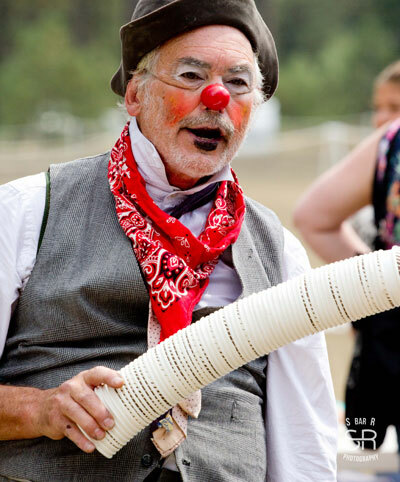 The third annual Cle Elum Roundup is taking over town, giving visitors a glimpse at rodeo events, live music, a beer garden and more at Washington State Horse Park in Cle Elum! Traditionally, a "Roundup" was when cowboys and ranchers would gather livestock from open grazing areas. Horses played a key part in assisting the herders, and often were not always "broken in". These more wild horses would buck and jump in an attempt to throw the rider. When the riders weren't being thrown around by their horses, they were busy rounding up cattle and showing their skills at roping, cutting and general horsemanship. These foundational skills have developed into local roundup events and rodeos. 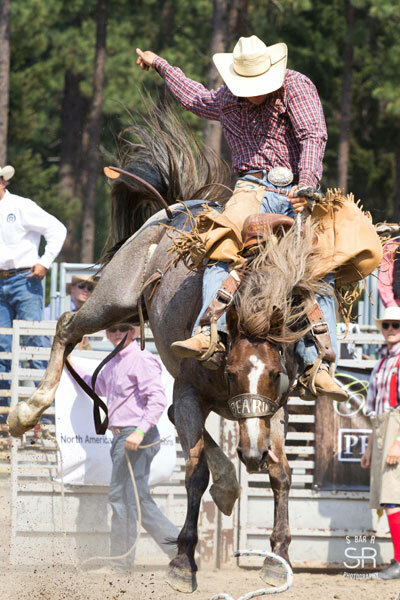 The Cle Elum Roundup follows these traditions with events like calf roping, team roping and saddle bronc riding. Newer events such as "Muttin' Bustin'", Mounted Shooters and Cowboy Church will keep visitors of all ages entertained. Enjoy an ice cold beer at the Roundup Beer Garden, and walk through vendor row to pick from local crafts and wares. Food will include both local fare and traditional rodeo grub, so come hungry and ready for a good time! Doors open at 4pm Friday the 29th and Saturday the 30th with admission at $15 per person (children 12 and under are free). Sunday is Family Day with doors opening at 8am and admission only $15 a car/truck load! 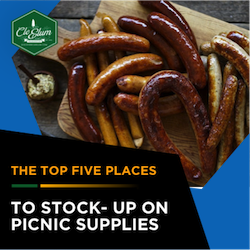 Get your tickets today in Cle Elum at the Cle Elum Visitor Center, Cle Elum Farm and Home, or Mac-A-Bee's. If you're in Ellensburg, tickets are available at Old Mill Country Store or Ellensburg Visitor Center. A full event schedule, ticket information and maps can be found at www.cleelumroundup.com. 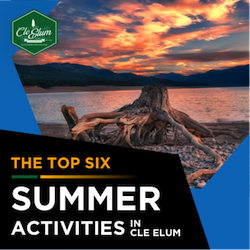 This event is how locals do Cle Elum; add your memories to the mix for this jam-packed family friendly weekend in the Cascades!